Results for Product Code "695793-B21"
Memory is one of the most critical components in your server, and one of the easiest to upgrade to quickly enhance and improve overall system performance.The dependence on industry standard servers to run memory-intensive applications is pushing the memory capacity of servers to new levels. 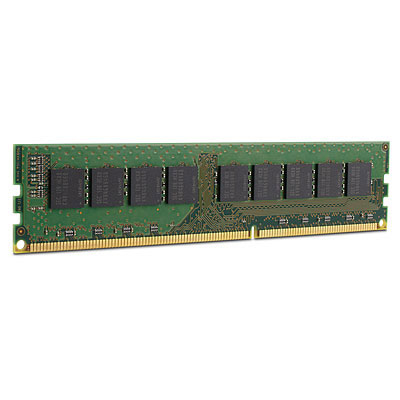 For server applications, memory modules and other server components must withstand almost non-stop exposure to elements such as heat and electricity. The slightest defect can become a problem resulting in server crashes and data loss for multiple users. As server memory capacities increase, so does the likelihood of memory errors that can corrupt data and cause servers to crash.